Wishing all a healthy, lucky and happy Lunar New Year! On behalf of the whole team at Central Oceans, we want to wish you good health, good luck and much happiness throughout the year! The year of the Pig 2019 is promising to be a year of fortune and luck! The Pig occupies the last (12th) position in the Chinese Zodiac. 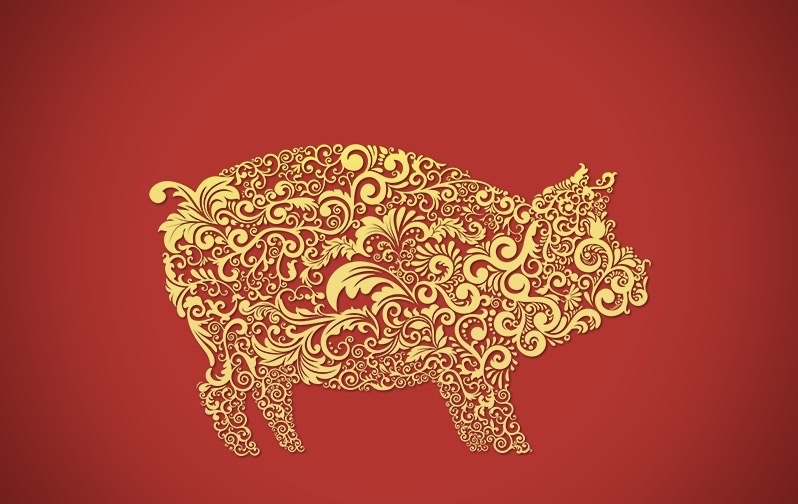 You are a “Pig Chinese Zodiac native” if you are born in one of these years: 1935, 1947, 1959, 1971, 1983, 1995, 2007, 2019. According to the Chinese astrology, 2019 is a great year to make money, and a good year to invest! 2019 is going to be full of joy, a year of friendship and love for all the zodiac signs; an auspicious year because the Pig attracts success in all the spheres of life. We hope to count on your great support in the year of the pig and will do our best to continue serving to the best of our ability.